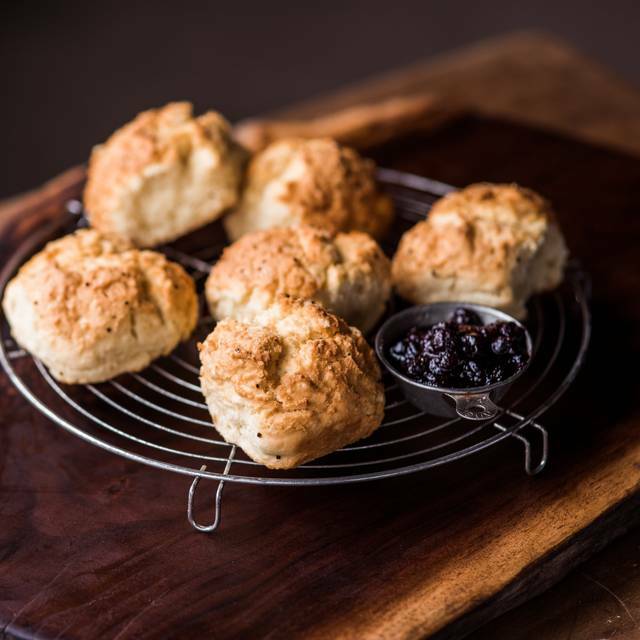 Tupelo Honey is a revival of Southern Comfort Food and traditions rooted in the Carolina Mountains we call home. 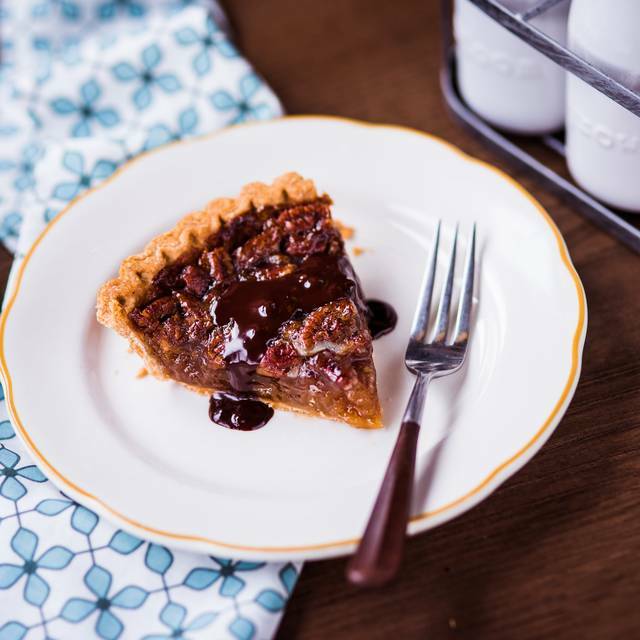 We craft brunches, lunches and suppers that bring family and friends around the table and allow for conversations and cocktails to linger longer than usual. Always scratch-made, always responsibly-sourced, and always Southern. Served with choice of one farm fresh side. Gluten free bread available upon request. Apple cider bacon, dijonnaise, lettuce, tomato. Cup of tomato soup and 1/2 sandwich for $10. Choose from: Smashed Avocado & Egg, Shoo Mercy Grilled Cheese, Chicken Press, Charleston Chicken. Add a side salad for $2. Our 'Forever Free' chicken is brined for over 24 hours, topped with a special blend of spices, then cooked to perfection. 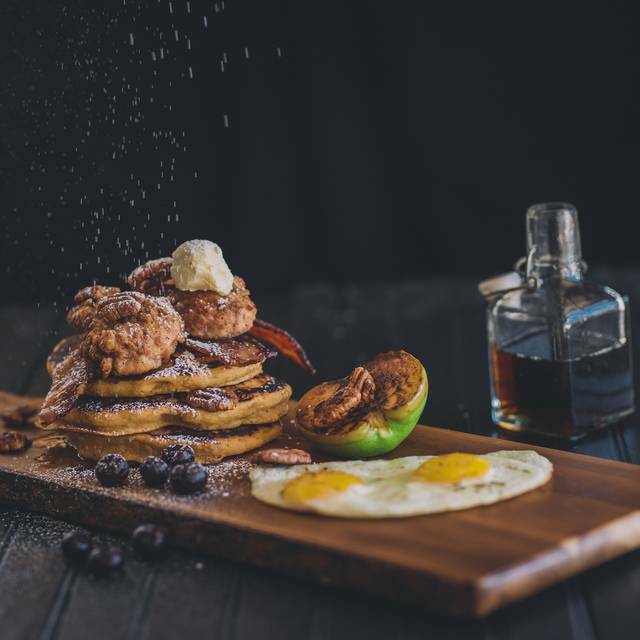 Choose any of the below toppings over your choice of our scratch-made sweet potato pancakes OR brioche French toast. 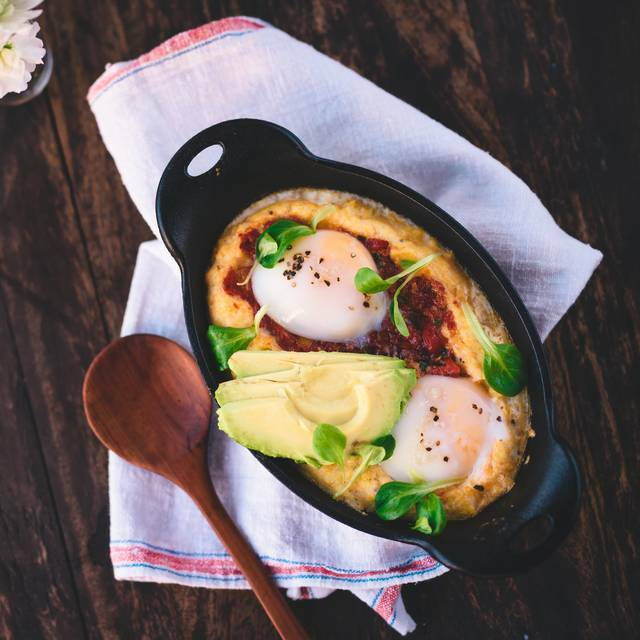 Create your own classic breakfast with the items below. Choose 3 for $12.50 or 4 for $14.50. Salad was limp, rolls were crumbly. Chicken avocado Sandwich very good. Service excellent. 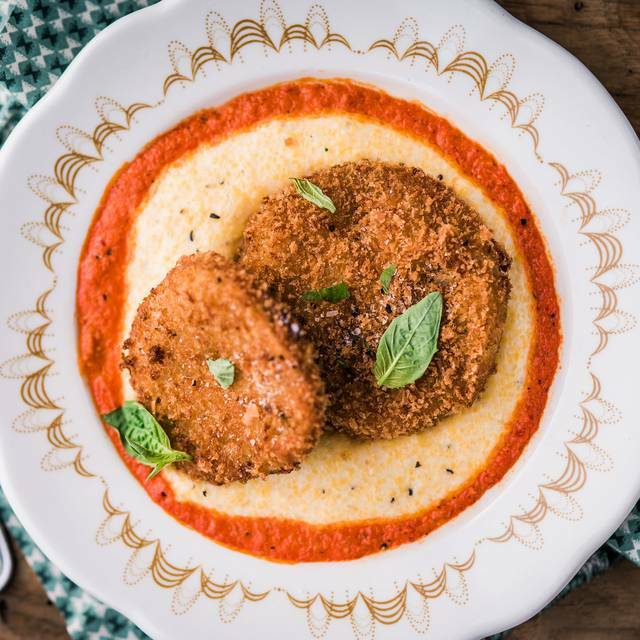 Fried green tomatoes delicious. Awesome restaurant. Food is really delicious, servers are all friendly, efficient, and helpful. Not our first time and won't be our last either. Thanks! It was simply Outstanding!! The service was awesome and the food was too! My wife and I will definitely be back!! The staff here are wonderful! They even gave my pregnant wife a free dessert to take home with her. I ordered the ribs. They were terrible-very dry like the had been sitting all day. My daughters chicken sandwich was disgusting. Bread and blueberry jam-excellent. Great service and ambiance but horrible tasting food. This was my second time at Tupelo Honey. Service was friendly but waitress kept forgetting things we asked for (sweetner for coffee and water). The breakfast bowl my friend and I both ordered was not very good. Neither of us ate even half of our dishes. The waitress didn’t ask if we enjoyed our food or comment on why we obviously didn’t eat it. The potatoes were over cooked and the grits were hard. Too many things going on unfortunately didn’t pick a good meal. Great surprise. Perfect Sunday brunch place. We're going back. THC was great as always. The food is great and they take reservations for weekend brunch. Food was good and tasty, their biscuits arte really delicious! Service require a lot of improve, even to get a drink refill or check you have to wait forever! Food and cocktails too pricey for lunch. Tried bland unseasoned fried green tomato appetizer for $10. Grits garnish was delicious. Body Mary was too spicy to swallow. Server failed to mention it was crafted with pepper vodka, etc. Country ham was mentioned in several dishes. The ham turned out to be tiny chips similar to bacon bits. Disappointing overall. I’ve always loved Tupelo Honey, however they have exceeded my expectations with my most recent visit. I made a reservation for brunch, and included that it was a birthday in the details. They had a cute card signed by the staff on the table. The majority of my party was running late for brunch, but the restaurant was very accommodating and understanding! 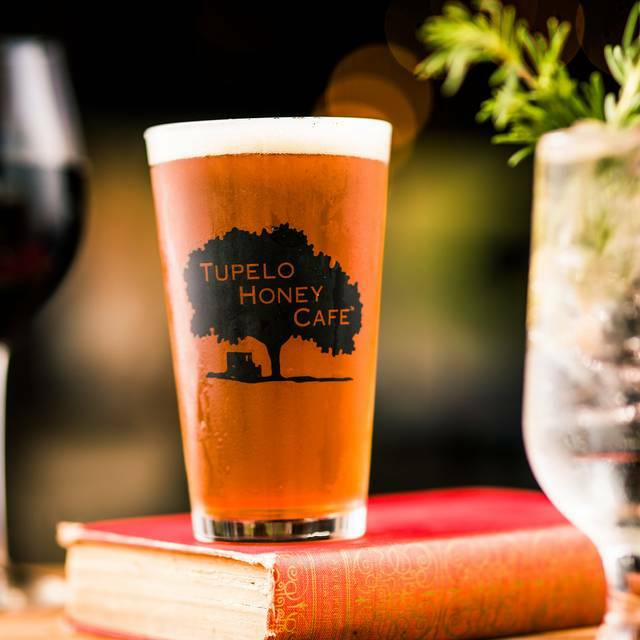 Most restaurants refuse to seat you until your whole party is there, but not Tupelo Honey! The hostess and waitress were extremely kind. It really stood out to me, and I will never forget it. Shannon was the best I had an awesome experience and definitely plan on returning soon! That made my birthday super special ! because we were still hungry and said we would never go back. 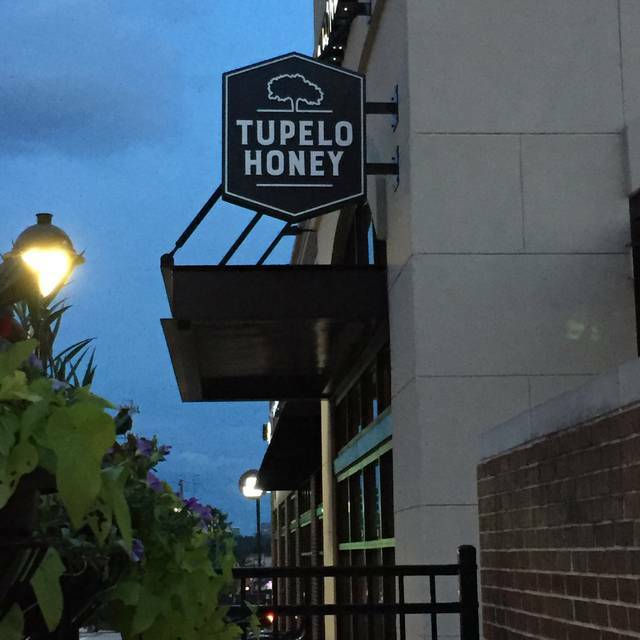 We always enjoy Tupelo Honey and will definitely be back. Not up to the level of the one in Asheville. No bread offered, food didn't come in a reasonable manner,. Maybe just an off day??? Good was off par this visit. Burger was tough and steak was not seasoned well. Great food and great service! We had a party of 14 and could ask for a better night. The food was delicious. However, the menu was so worn it was very hard to read and we had to resort to accessing the web site menu for detail. Also, a few items had ingredients not listed on the menu and not identified by the server, i.e. jalapeno diced on the deviled eggs and black pepper on the trout neither one of which I prefer. As these are obvious flavors, they ought to be specified on the menu. That said, the kitchen was willing to make preparation changes such as steaming green beans rather than sauteing in butter. Therefore, I'm certain the jalapenos and pepper would have been omitted upon request. 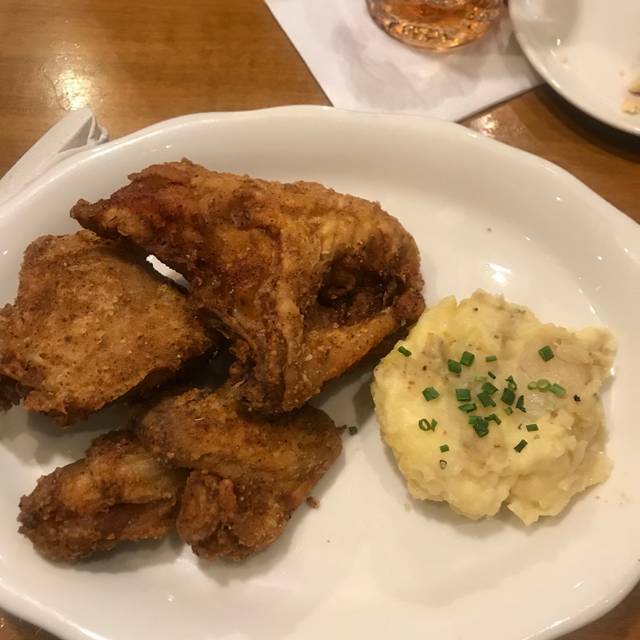 My husband and I love eating at Tupelo Honey, and always bring out of town guests here for good southern hospitality and menu. Great healthy options too. Lovely, fun atmosphere. Tupelo Honey harbors a fun atmosphere. It was a Tuesday, so it wasn’t crowded...but, it didn’t feel dead. We both enjoyed Omlettes from the all day breakfast menu. Pretty decent beer and drink selection. The service was excellent! Our sweet bartender was very accommodating and fun! Would go again and recommend to a friend. Awesome food and service! Will be back again soon!! 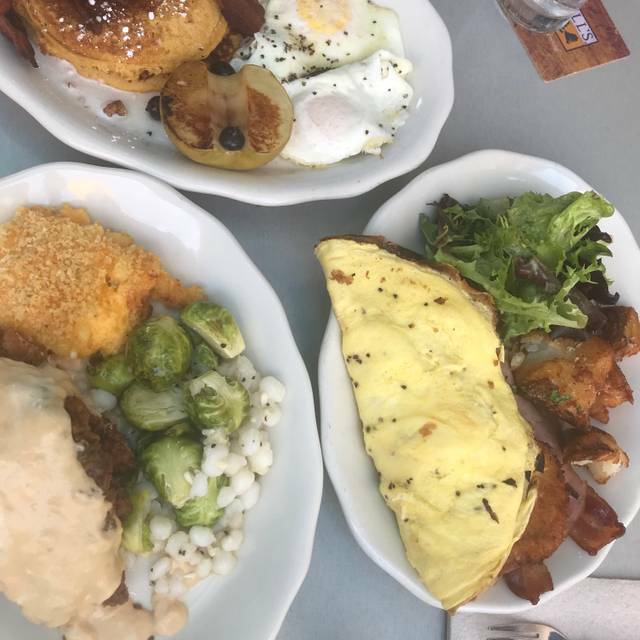 It is always a good time to brunch with friends, and experiencing new place too! Tupelo has been satisfying from the way staff took care of us from the very beginning. We had a trainee being mentored and he did really great ! Client focus. We recommend this place, prices are cohérent with the quality and quantity you get. Enjoy ! No idea how this has good reviews? The food was meh at best. Very bland. Service was terrible. Would not recommend. Amazing food and service, Love there Shoe Mercy Omelet. This is our second trip to Tupelo Honey and it was excellent again. Food and service excellent. Upbeat atmosphere and very busy. Loved it!